No plan can cover all possibilities in an event. 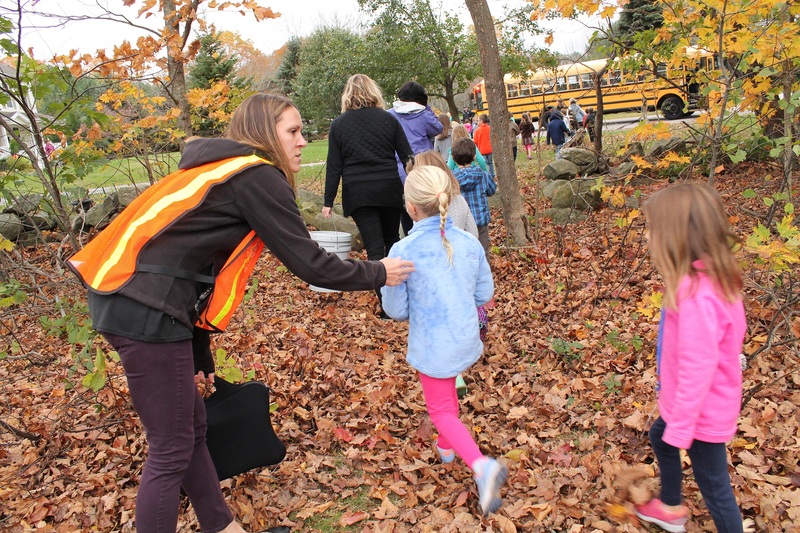 Today, with the support of the Town of Rye Board of Selectmen and School Board, Rye first responders had multiple local agencies and Homeland Security respond to the Rye Elementary School for a simulated evacuation of all students and staff from the building. This training drill was set up to test existing emergency plans and how participants would respond during the emergency. The students performed exceptionally well during, what could be, a high stress event for them. We commend the parents for teaching them to be respectful, active listeners who follow directions. Difficulties can arise as a result of mixing different variables into each situation. Communication is key when working with a response team comprised of multiple agencies. This joint training allowed partners to be unified with a common goal in mind; to effectively coordinate and oversee the tasks that needed to be accomplished while keeping our school students, staff and neighborhoods safe. Members of the planning team would like to credit the success of this exercise to the SAU 50 school staff, the Town of Rye first responders and employees, Rye Congregational Church, New Hampshire Department of Homeland Security Director Perry Plummer and his staff, and Rockingham County High Sheriff Michael Hureau and his team of emergency dispatchers.